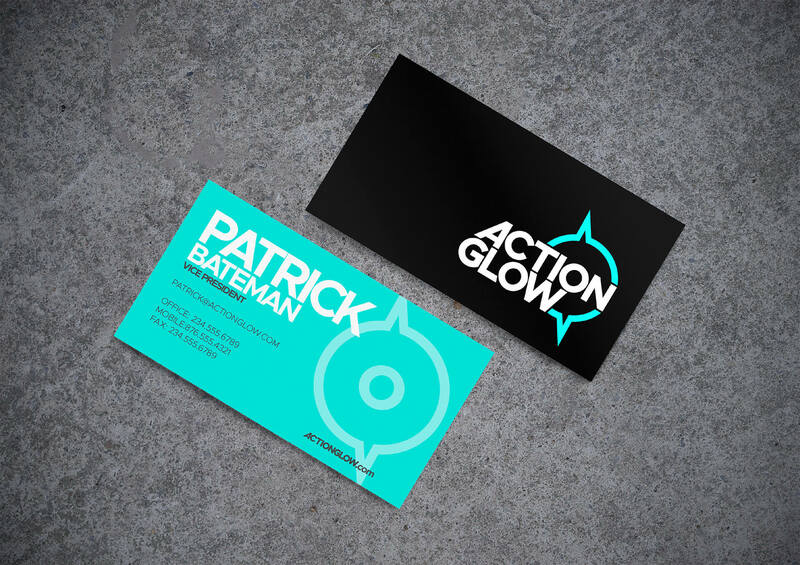 ActionGlow is a Michigan-based company that produces LED lights that mount on action sports gear like skateboards, bikes, skis, and kayaks. When they approached us about rebranding, they were nearly done with an update to their product that would enable users to easily change the colors of their lights via a smartphone app. The new brand identity was launched alongside their updated product. While their competitors sell single-color light kits, ActionGlow allows users to change the color of their lights by using a smartphone app. The new brand identity embraces this by working with a wide range of highly-saturated color schemes. 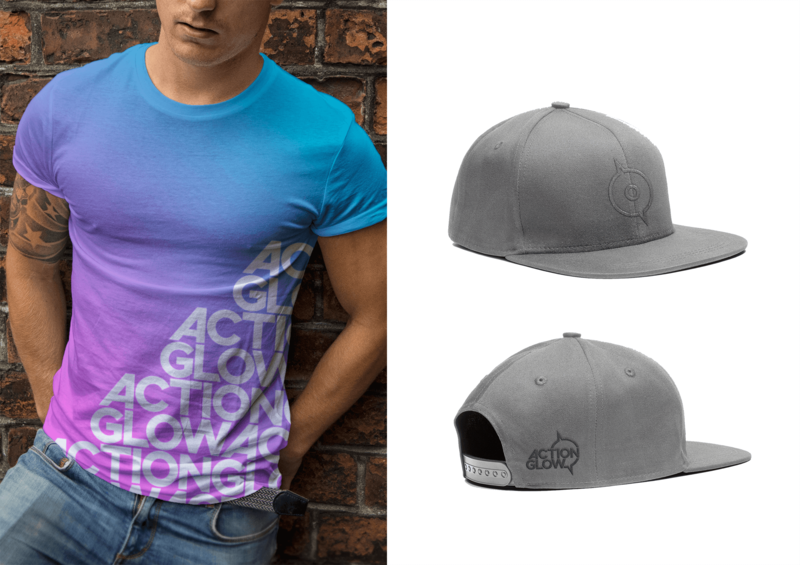 ActionGlow’s young customers appreciate bold design and want to support brands they like. The new identity includes latitude to create stylish, unique apparel centered on the bright colors and simple shapes in the logo.